Our double AXES GATE is an ultra-strong plastic safety gate that is so strong precisely because of its impact-resistant properties. That is why it is so perfect for fall protection applications. Inspection and tests have proven that our double industrial safety gate can easily withstand an impact of at least 220 lbs. At any impact, they bend briefly and then return to their original shape. Bends, dents and fractures as can often be seen in steel products do not occur in our plastic fall protection. 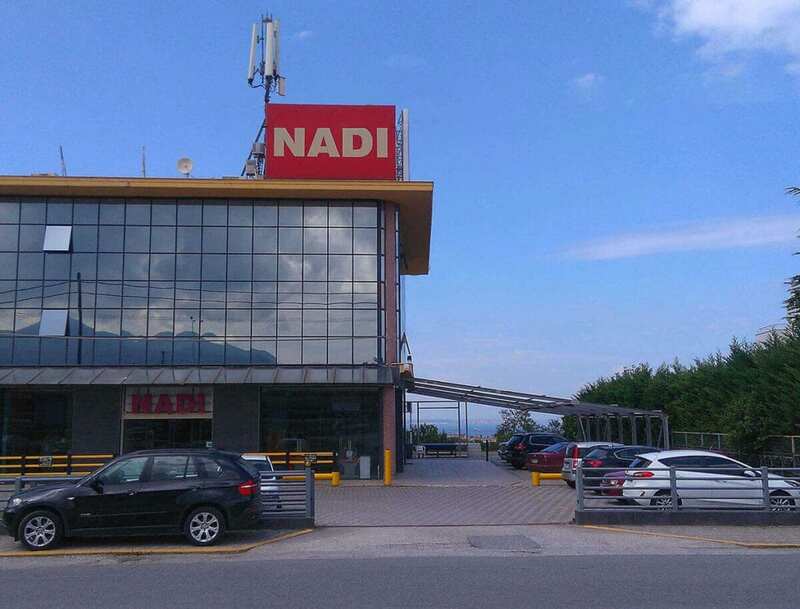 That is one of the reasons why they comply with the stringent EN 14122-3 and 14122-4 standards, the results of 15 years of research and development and production experience. 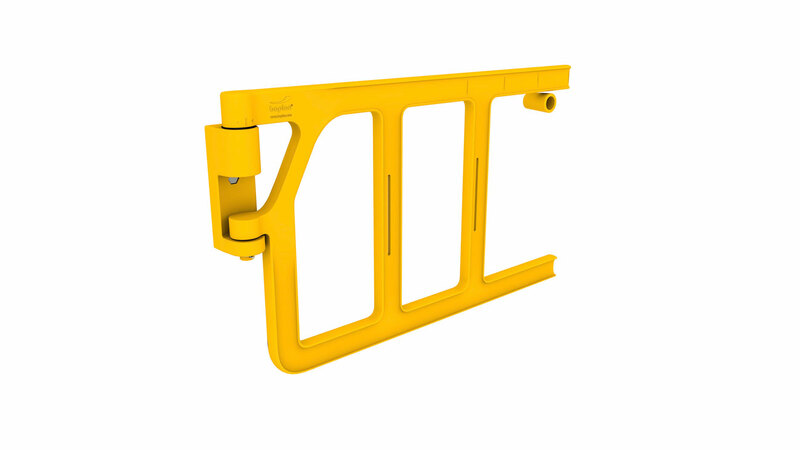 Our double industrial safety gates are chemically resistant because they can withstand chemical substances, corrosive agents or toxic chemicals. That is why we are regular suppliers to the highly demanding petro-chemical sector. 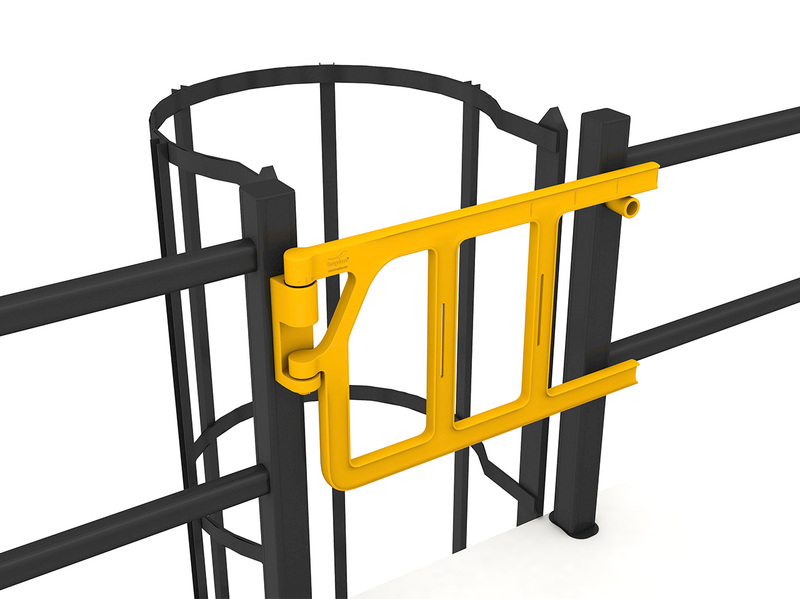 Since our synthetic safety gates have been colored to the core, they retain their highly visible yellow color, even when they have exposed for days on end to intense solar radiation. So the Double AXES GATE is also UV-resistant. 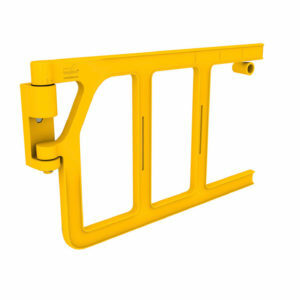 Moreover, our double safety gates are anti-static and fire-resistant. The type of polymer we use in the Double AXES GATE is, like all our other safety products, colored to the core with the distinctive safety yellow, RAL number 1023. 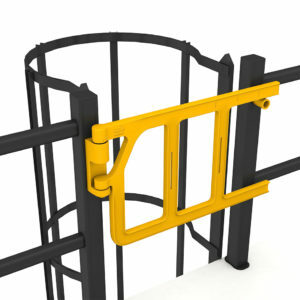 The safety gates are low-maintenance and UV-resistant, so their color won’t need to be touched up regularly.